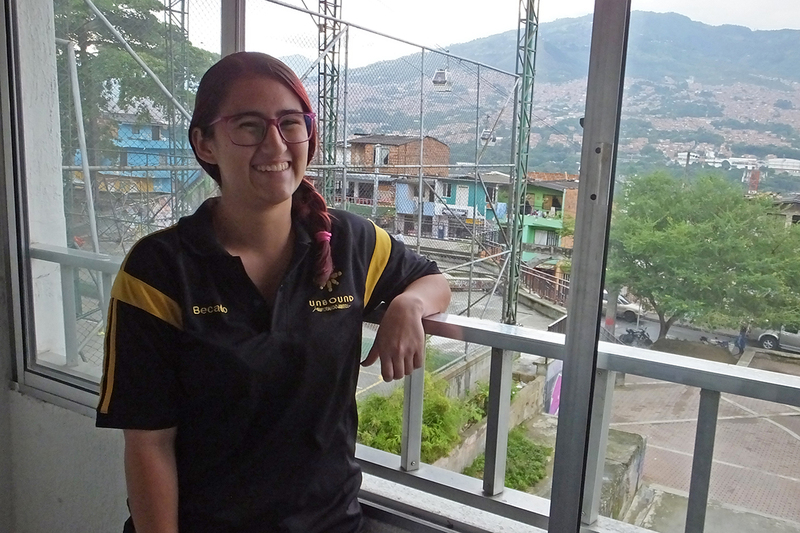 Daniela, an Unbound scholar in Colombia, enjoys the view of Medellin from the local Unbound office. She’s sponsored by Tom and Beth in Kansas. The conflict and violence that afflicted Medellin, Colombia, until the mid-1990s are well known. 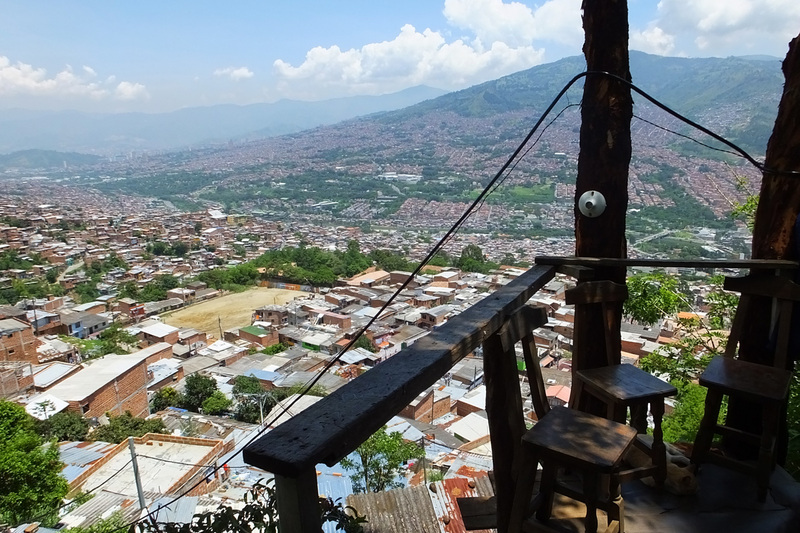 Many still think of Medellin as a dangerous area, but the people of Colombia are dedicated to showing the world that they live in a place that’s very different from the perceptions of many — a place of progress, hope and light. Seventeen-year-old Unbound scholar Daniela is eager to share that Colombia and its communities are places of progress and determination. 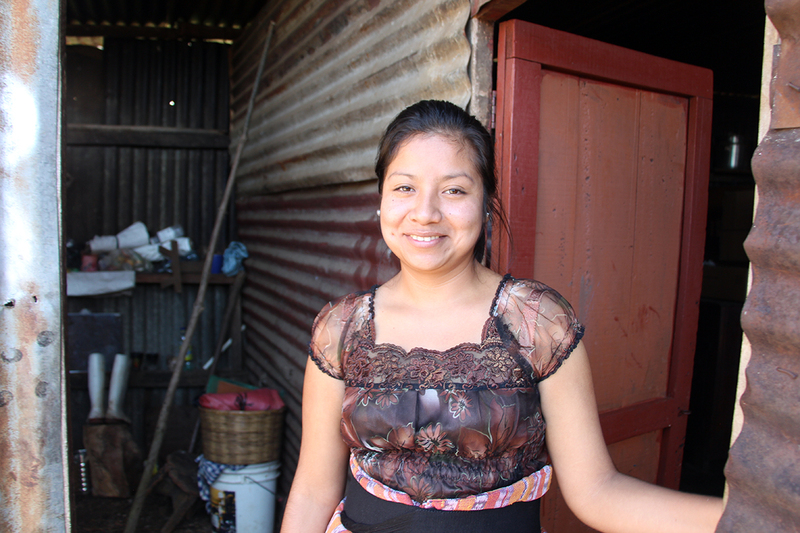 Daniela and her family understand the realities of Colombia’s violent past as well as anyone. Her father was killed by an armed group when she was a baby, and she was raised by her grandmother while her mother spent long days and nights working. But this part of her history does not define her or her family. 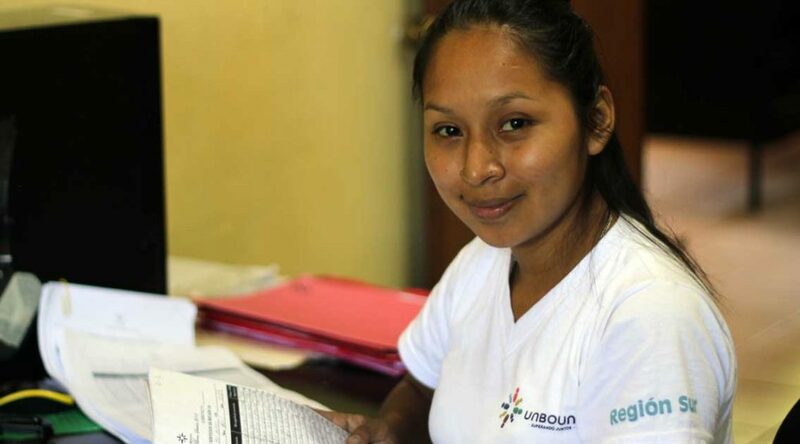 Instead, with the support of Unbound, she strives to set herself apart in her community. 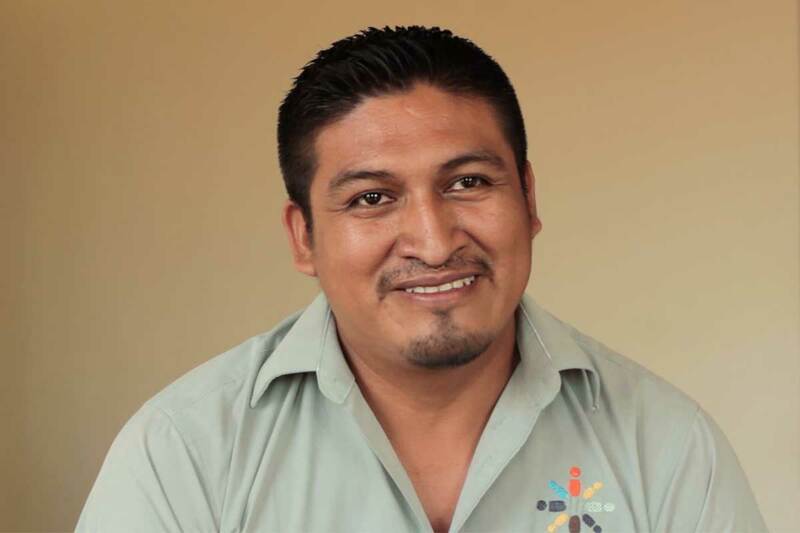 Unbound social worker Alexander in Guatemala. Over the past two weeks, we’ve explored the power of Unbound scholarships and shared the story of scholar Rosaura in a new video. 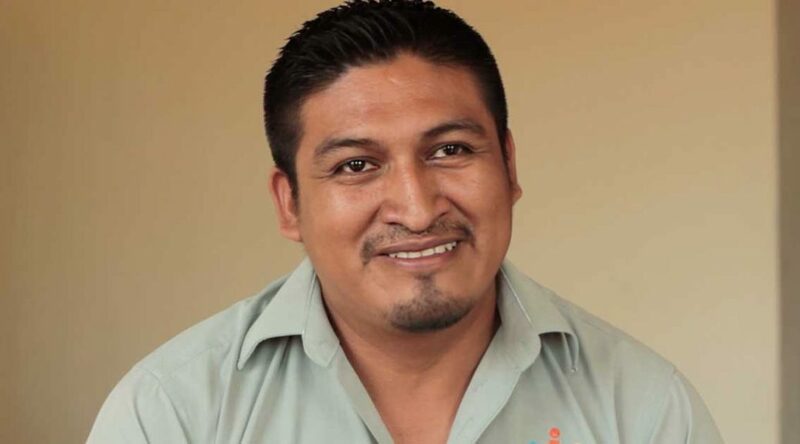 In the video, social worker Alexander reveals the difference an Unbound scholarship can make in a young person’s life by providing sustained support. Scholars also participate in community service and serve as role models for sponsored kids. These activities provide an invaluable boost to a young person’s development. Students learn what it means to give back. Even though they have little means, they experience serving others who have even less. Young adults all over the world struggle to help support their families and still have the means to pursue their educations. That’s why Unbound’s scholarship program is designed to set students on a path to a better future. With support and the invaluable life lessons from humbly serving their communities, Unbound scholars are creating a better tomorrow for themselves and our world. We invite you to be part of creating a hopeful future — for all of us. 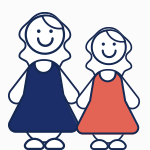 Join our global community of compassion and support. 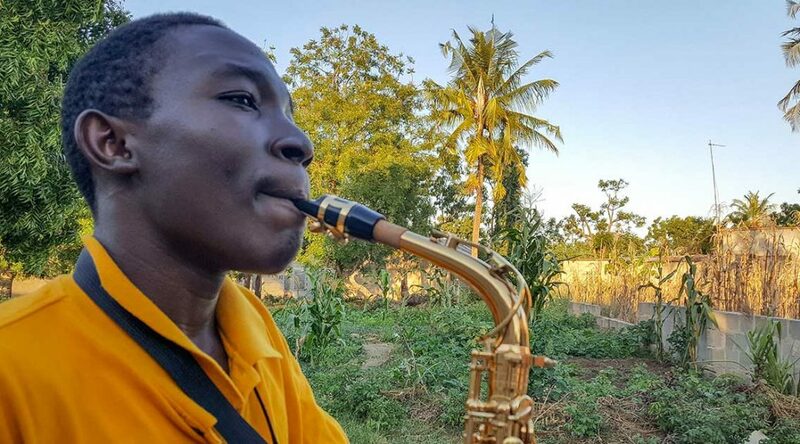 Through Unbound scholarships, young adults around the world are pursuing their educational goals and creating opportunities for themselves, their communities and our world. 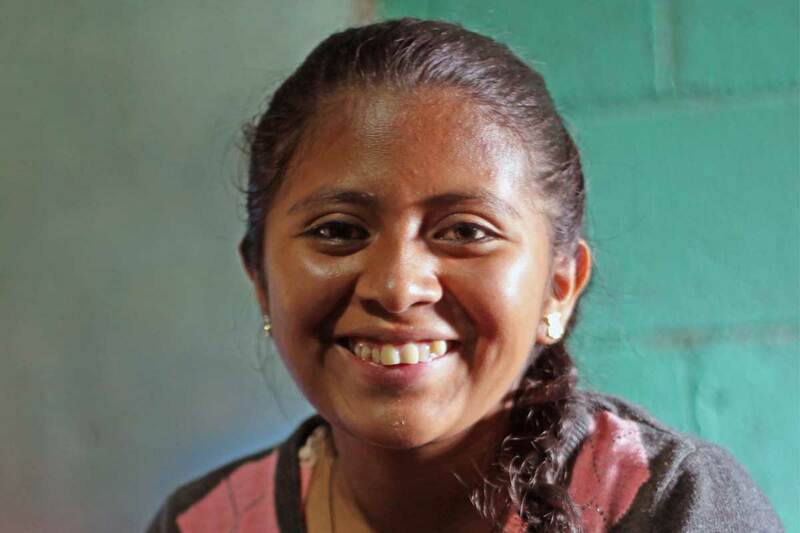 Unbound scholars, like Rosaura in Guatemala, are motivated, resilient and hopeful about their futures. Getting into college in the countries where we work isn’t easy. In many cases, the options are to get an extremely competitive scholarship or pay out of pocket, which makes higher education inaccessible for many. That’s where Unbound comes in. 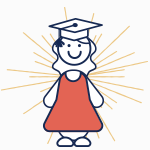 We provide scholarships to students of all backgrounds who have a variety of educational goals. From attending a technical school to pursuing a master’s program, students set out on the path of education with Unbound. 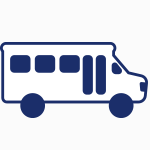 Many students travel hours by bus and on foot to get to class, and the expenses add up fast. That’s why Unbound helps many students with the extra costs that going to school brings — like transportation, books or school supplies. Unlike with a typical university scholarship, scholars become involved in their communities through service. The service component of the program gives students opportunities to develop leadership abilities and gain skills that will help them later in life, such as when they’re seeking employment. It also provides a chance to give back and instills a spirit of service. Opportunities and sustained support set Unbound scholars on a path to graduation from the very beginning. 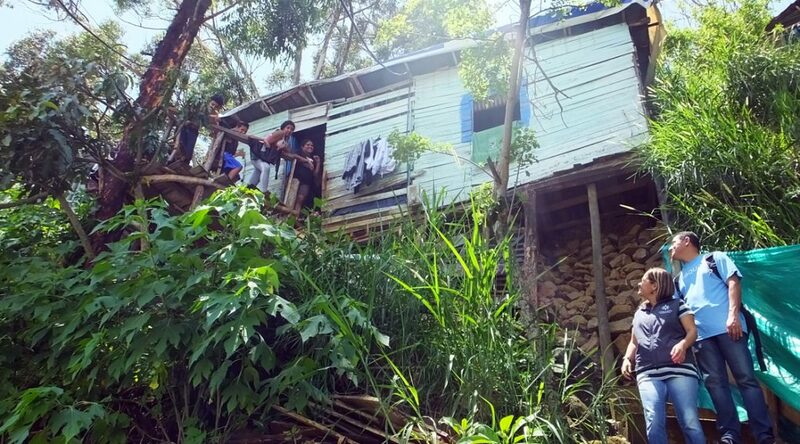 And when they complete their educations, they begin a new journey of economic self-sufficiency that will take them further in life, empowering their families and communities along the way. That’s impact! Unbound scholars have an opportunity like no other — the chance to pursue their dreams with the support of a global community. You can be a part of that. Donate today, and help a student build a better tomorrow. Give Tomorrow: How does it work? 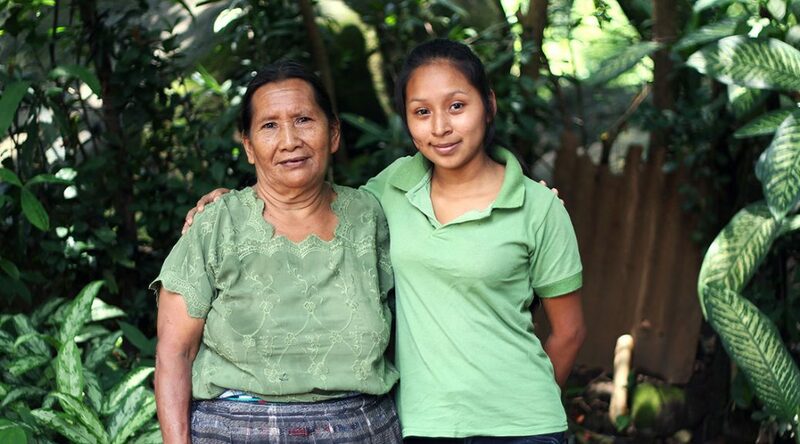 Last week, we shared our latest video featuring Unbound scholar Rosaura in Guatemala. 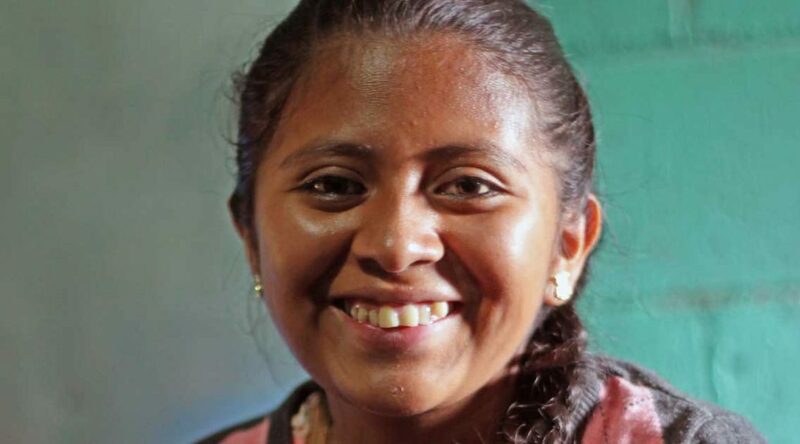 All over the world, students like Rosaura are making their way to a better tomorrow with your support. So how does it all work? 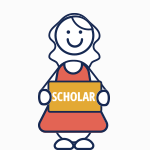 Check out these four facts about Unbound scholarships. 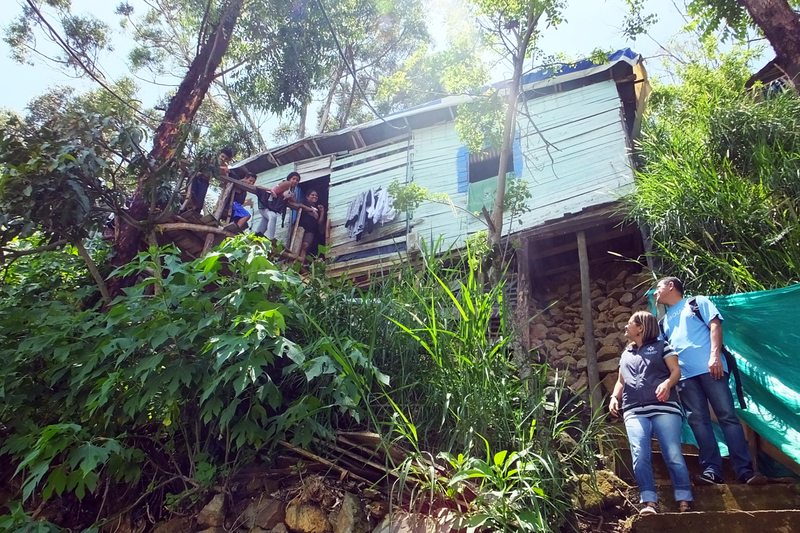 Students in the countries where Unbound serves are getting a step above the rest through education. 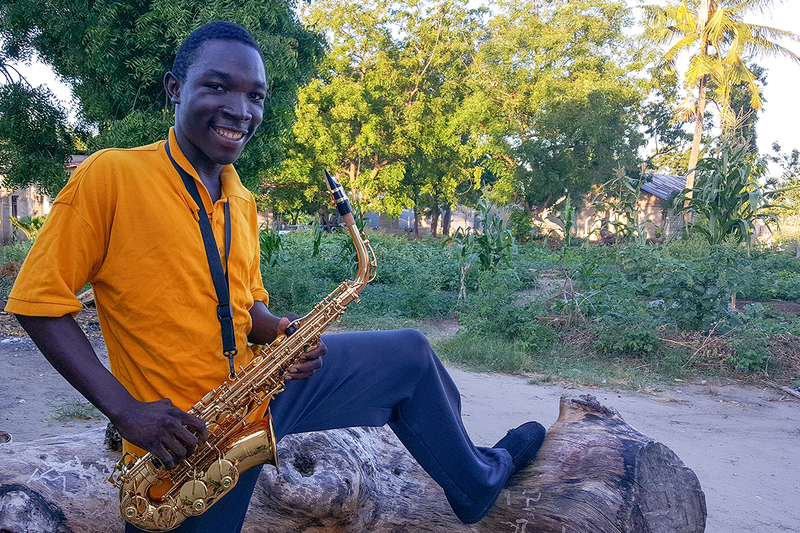 They’re making plans for the future and pursuing their educational goals — from secondary school to vocational training to university — and Unbound’s scholarship program is helping them along the way. 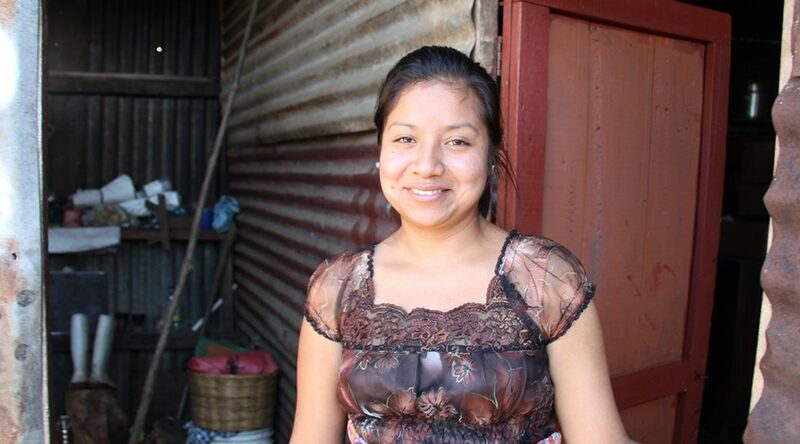 In this video, you’ll meet Rosaura in Guatemala. You’ll learn about the hardships of her past, and about her experience as an Unbound scholar and what that means for her future. 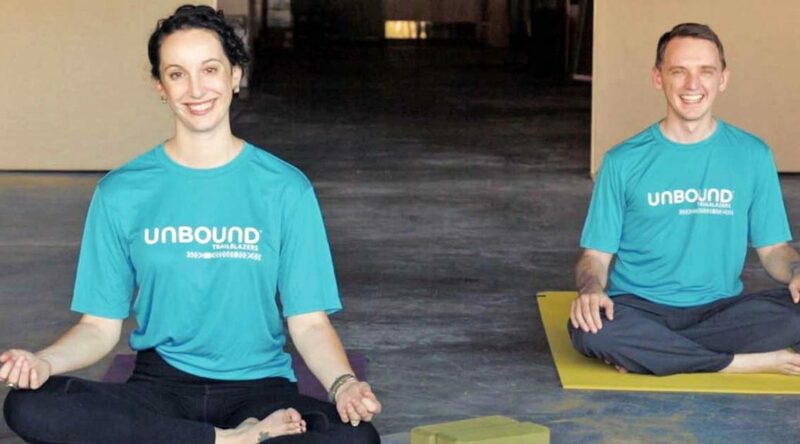 Students are building better futures with the help of Unbound scholarships. When you give to our Education fund, you’re helping them along the way. You’re playing a part in their tomorrow. Stay tuned this month to learn how our scholarship program helps young people around the world and why it works.